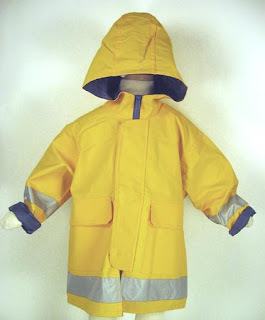 It's always a little refreshing to smell the water on the concrete and to break out your favorite rain jacket. Well guess what? 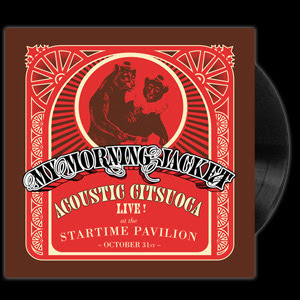 I'm going to recommend a jacket to you but it's not a piece of clothing (which can be bought at Sports Basement), but one of my favorite bands, My Morning Jacket. 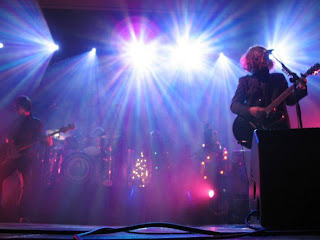 MMJ is a pretty epic rock band introduced to me by Mr. Bryan Kenna at Kellogg. They're from Louisville and they just plain rock. However, Jim James, the lead singer, also has a sensitive side (recurring theme in my blog: sensitive music) and they cut one of the best acoustic albums I've ever heard. It's called Acoustic Citsuoca and is for sale at iTunes. It's 5 wonderful songs that are as mellow as you can get. It's headlined by Golden but Sooner is really good and Bermuda Highway is in contention for MMJ's best song. Acoustic Citsuoca is the exact kind of jacket you should break out on the first rainy day of the year.